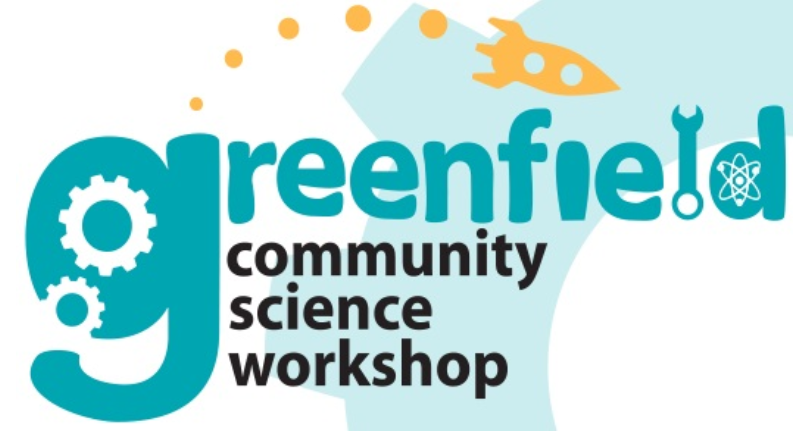 The Greenfield Community Science Workshop (GCSW) is the newest in a network of Community Science Workshops (CSW). CSW’s are organizations committed to enriching the education of historically underserved youth by providing them with a safe, fun, and stimulating environment where they can explore their world through science. Elementary School Hands-On Science Enrichment Sessions: A partnership between the Greenfield CSW and two local elementary schools to bring hands-on science back the classroom. Through this program, the Greenfield CSW provides students with exciting and meaningful science learning opportunities that complement the schools’ curriculum and classroom learning objectives. After School Science, Technology, and Engineering Program: A partnership between the Greenfield CSW and the school district’s After School Education and Safety (ASES) Program aimed at increasing student understanding of the Next Generation Science Standards (NGSS) via hands-on projects that cover topics from physical science, engineering, technology, and the applications of science. South Monterey County Mobile Science Workshop Program: In line with the mission of the Greenfield CSW, this program aims to take hands-on science programming to difficult-to- reach communities within Greenfield (e.g., CHISPA Housing projects, communities physically distant from 45 El Camino Real), and communities and towns along the 101 corridor, especially those that are most marginalized. This FY 2017-2018, the Greenfield CSW will look to take this program to the communities of King City, San Ardo, and San Lucas. Geek Gardeners – Exploring New Frontiers of Tech and Agriculture: A program that aims to a) teach students to be environmental stewards of the earth through organic gardening and b) reshape student attitudes towards agriculture, and agricultural careers, through exposure to the science, technology, and engineering that drive the agricultural industry. To provide equitable opportunities for underserved youth to engage with the world through hands-on STEM projects. From the beginning, the goal of the Greenfield CSW has been to saturate our community and region with science, and to that end, they have established a robust and growing partnership with the Greenfield Union School District and with a number of other organizations in the region. The team measures success in the number of families reached and students registered successfully. While their goals change with new obstacles and experiences, this remains their core ideal. The Greenfield Community Science Workshop hopes to continue to broaden its reach, encouraging more local youth the participate in their programs and learn from these opportunities. Four High School Student Assistants (Jovanna Acevedo, Sergio Flores, Juan Salvador, and Jesus García Martínez). The GCSW is provided resources by the city of Greenfield, but funded predominantly by grants from organizations like the David and Lucile Packard Foundation, the Community Foundation for Monterey County, the Monterey Peninsula Foundation, The Nancy B. Ransom Foundation, Chevron, the local Rotary Club, Chevron, and many others.